Wholesale shipping at SweetSmoke Herbs is ALWAYS FREE! Yes, you read that correctly: No matter how small and no matter how large the Wholesale Order; we take care of getting the product you you. It doesn't matter if you're in the USA or down-under in Australia; we will ship your orders to you within 24-hours and without any added expense. If you're interested in opening a wholesale account with us, simply CONTACT US by the various means listed. If you want to reach an actual human, just call us at 858-397-5749 during business hours and one of our knowledgeable Sales Managers will make sure you're completely taken care of. SweetSmoke Herbs prides itself on personal support for your website or your shop, and we're here to answer any question or concern you may have, 5 days a week. Alternatively, you can fill out the form below to get a guaranteed response within 24 hours, 7 days a week. 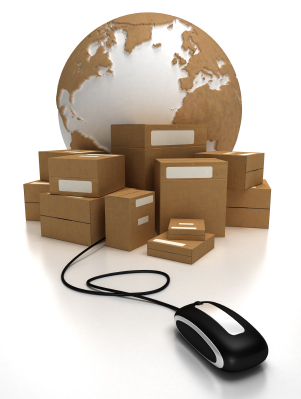 Minimum for wholesale orders is just $200.00, but we need verification of your business location and/or website. We pride ourselves on both our product as well as our distributors, and maintain a high standard. We'd love to hear from you!